INTELLIGENT COMPUTING windows 7 Windows 8 Windows 8.1 Windows blue Windows Prob solving How Blue Screen of Death(BSOD) Protect Windows? How Blue Screen of Death(BSOD) Protect Windows? 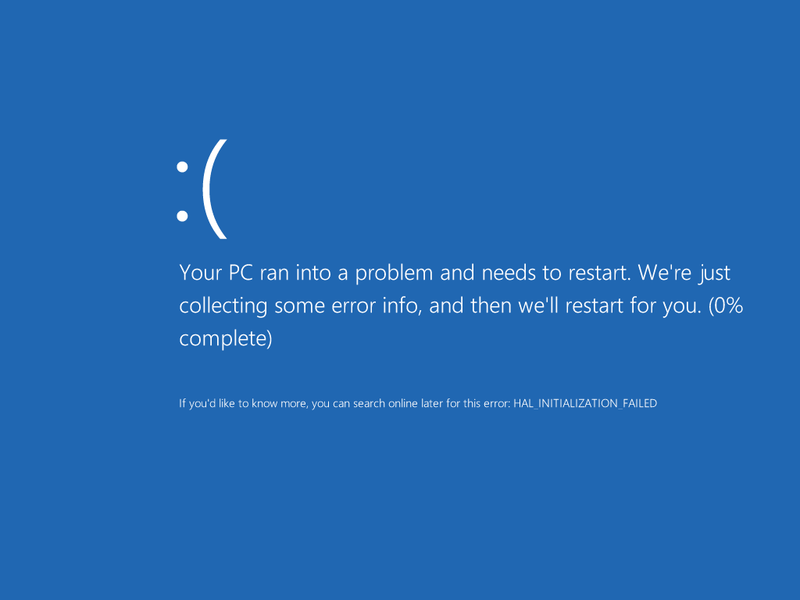 Blue Screen of Death (BSOD) is usually known as the scariest thing for windows PC, but do you know this is great feature that Microsoft has in its OS to prevent many Computer and Data related crashes. Hi Everyone, Blue Screen of Death usually known as BSOD or Stop error in official language in windows displayed when Microsoft Windows faces any stop error or non recoverable error and need to restart. Name Blue screen is due to background screen color of the Error message Screen having error report, reason, suggestion and some technical details. At Lattice Inc. on IBM’s OS development named OS/2 the Term Blue Screen of Death is originated first by windows and OS/2 compilers. Developer team encountered those error when bug during the operating system running system software gets usually null pointers slipped during the Beta Testing. A Company named as Big blue, the developer in humorous manner described the Blue Screen of Death in association of the color of IBM, and error which occur causing unrecoverable fatal in system. There are various reasons for this error, this error is usually non recoverable and user have to restart the system. Those reasons are. Due to installation of Incompatible software or software from non-trusted vendor cause memory corruption of your running system. You need to check the software installation and certificate of identify those application installed to your system. When these application corrupts of halts the memory, and Operating system is not able to stop this corruption, in such cases BSOD is shown. Similarly Drivers are written in C/C++ and other low level languages which directly deals with memory and addressing. These are directly related to working of hardware and software of the computer System. When these drivers are not able to handle computers component due to mismatching of the function with hardware, start making hardware to stop working, and something memory corruption thus Blue Screen of Death appears. 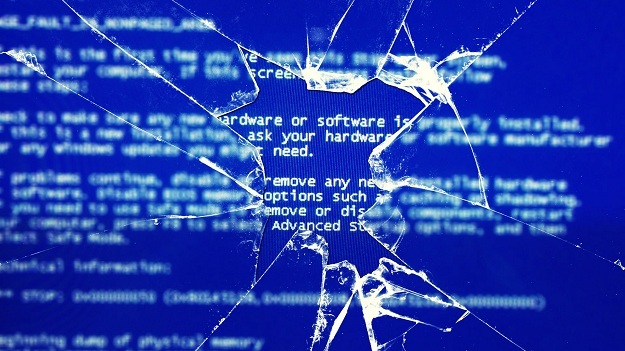 Hardware installed in your PC may cause serious error for the operation of your computer system and to prevent those errors, BSOD is shown to protect those damage. What are content of “Blue Screen of Death” means? 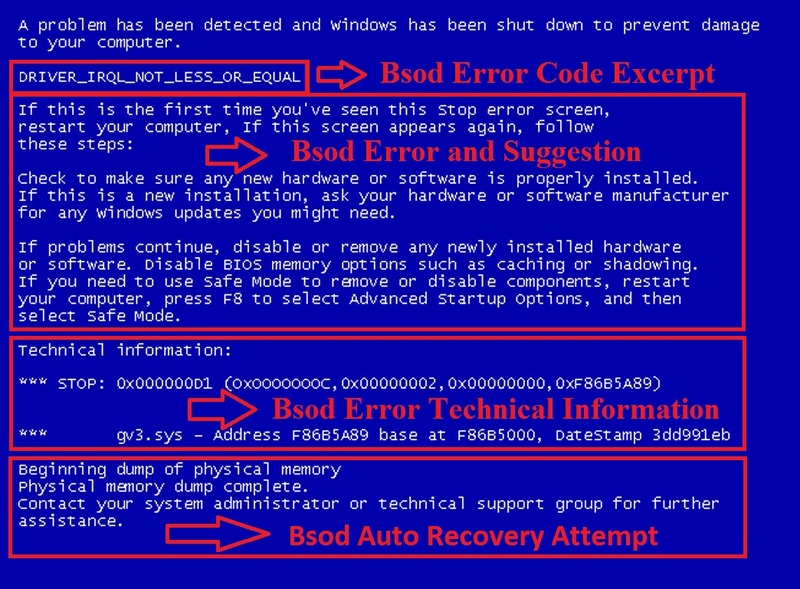 Refer the Screenshot of a BSOD, here I have mentioned everything. Still I am going to explain in brief. The First line is saying what actually happened to your computer, next paragraph is having Error codes, causing the death screen appear. Next few paragraphs are having Suggestions for preventing such future error. The last paragraph is there attempting the collection of Memory dump to a file and saved to primary drive for later inspection of errors! When you are facing Blue Screen on your Windows PC, this means something is wrong. Either of reason mentioned above is causing this. but Still BSOD is good because its just message of Error not the thing causing error. Additionally, this prevents the user PC to go in serious problems which may cause lots of Data corruption and loss of data in hard drive and all. 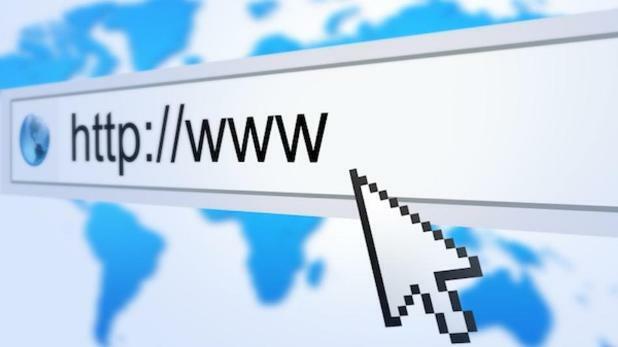 It also prevent the software malfunctioning and corruption of these due to virus and all. Why BSOD is a problem? Blue screen of death is stop error and though it prevents the system damage but it doesn’t protect or have any option to recover current task, unsaved files and all. This Error make the System go halt so users data may be lost if not have any auto-save option enable in program. Windows8 is having completely different OS crash error screen named Aqua and have no any such information about the crash and all. It just restart your PC in few moments. Windows 64 bit version is More secure for such error and can handle such corruption up to certain limit so BSOD encounter in 64bit OS will be fewer. And Preventing those reason will be making your PC safer for future use. Like and Share this informative Article to your friends and let them know more about Blue Screen.